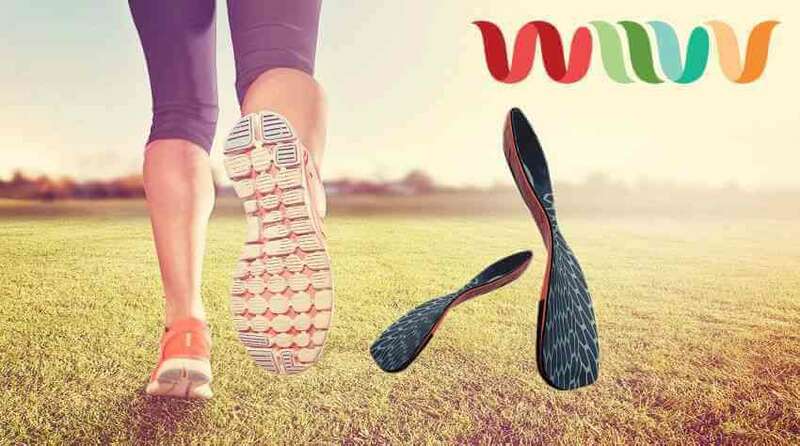 Recently, Wiivv Wearables, A 3D printing bionics company, announced a custom 3D printed insole designed to reduce common foot pain. The insoles are designed using five photos from a smartphone camera, making it easy for anyone to take benefit of their service. The team that designed the insole was inspired by a group of professionals they designated “industrial athletes”, People who spend the majority of their work days on their feet, like nurses, servers, baristas or security guards. Also, they are pursuing a socially responsible business model. At the same time, the launch of their insole, Wiivv ran a ‘buy two, give one’ offer on Kickstarter, encouraging those customers ,who may search for a pair of custom insoles. Of course, Wiivv’s brand of social entrepreneurship is driven by more than just altruism: in an era of benevolent consumers, social responsibility has become a popular way for start-ups to stand apart from – and above – the crowd, Riley states, with Wiivv getting advantage from the guidance of experienced social entrepreneur Liz Heller. “She has helped us to identify the most direct ways to connect with our consumer base, and was instrumental in ensuring that our sense of social responsibility was at the forefront,” elucidates Riley. For Wiivv, the insoles are just the beginning, with Riley says the company will be introducing another product in the next few months. “Wiivv is not an insole company, but a company dedicated to creating custom, 3D printed, body-perfect gear for the masses, An insole is a great place for us to start, but the technology we have built – called our Adaptive Manufacturing System – can be utilized to mass-customize items for any part of the body,” she said. “The world is changing and we want to lead as we move into the on-demand economy,” she further adds.